Hey y'all! I hope your week is off to a great start! 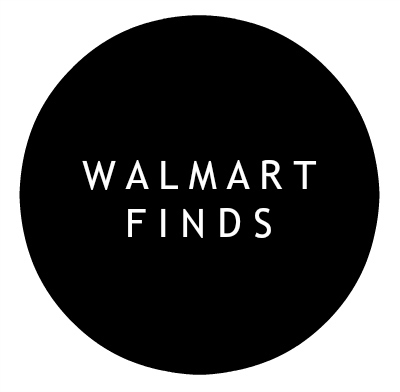 Today, I'm sharing my third roundup of budget friendly finds from... Walmart! Truth be told, Walmart isn't my favorite place to shop. Target will always be my number one. However, I live in a small town and the nearest Target is about 25 minutes away. But, we do have a Walmart! The one in my town is actually not that bad (especially compared to the dozen others I have been in). I always do my grocery shopping there on Monday mornings and I have been noticing new (and better) things in the clothing department as a I pass by. 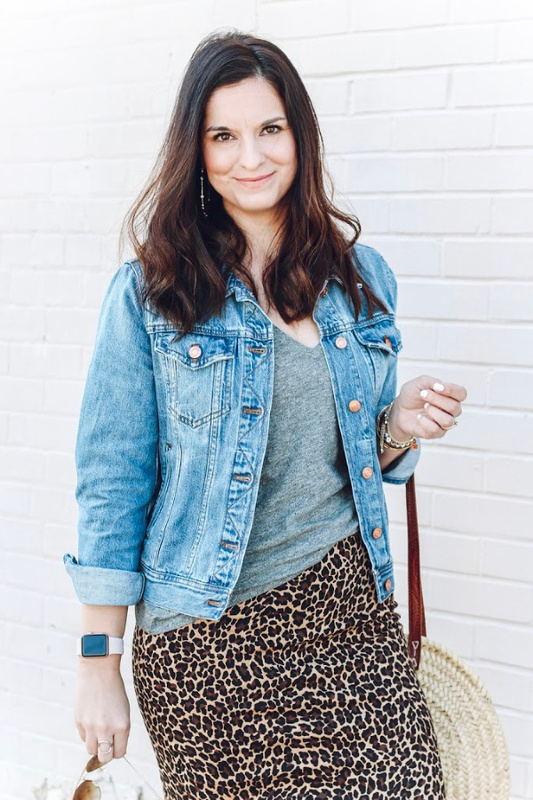 So, I thought it would be fun to continue to share some of my favorite (super) budget friendly finds here on the blog. Which of these Walmart finds is your favorite?! Thank so much for stopping by today! Have a great Monday!